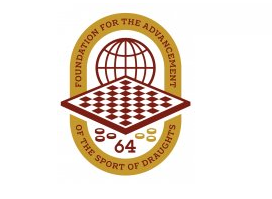 International Draughts Federation IDF addresses the information to all draughts organizations and fans of draughts-64. The Fund for promotion and development of draughts sport “Russian Draughts” open its own news site. 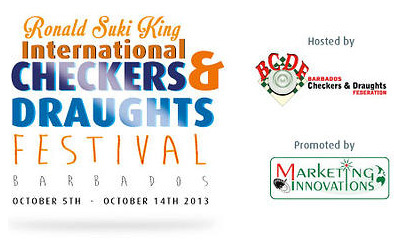 With the opening organizers of the Fund expect to attract the maximum attention of the general reader to one of the most popular games in the world – draughts on a standard 64-cell board. 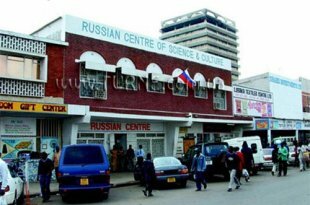 Open Championship of the Republic of Tatarstan (Russia) in Russian draughts took place in Kazan (Russia) indoors TSSDYUSHSHOR name R.G.Nezhmetdinov from 21 to 23 February 2016. 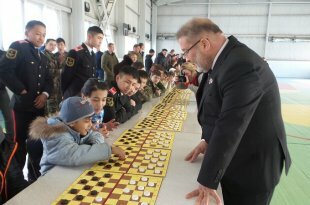 The competition was attended by players from different cities of Tatarstan and the guests of the Samara region, Republics of Bashkortostan and Chuvashia. The competition was attended one of the strongest players of the world, International Grandmaster Oleg Dashkov.